Henry Janiec, former Charlotte Symphony Orchestra Maestro and Conductor Emeritus of Brevard Music Center, died Saturday, October 17, 2015 at the age of 85. 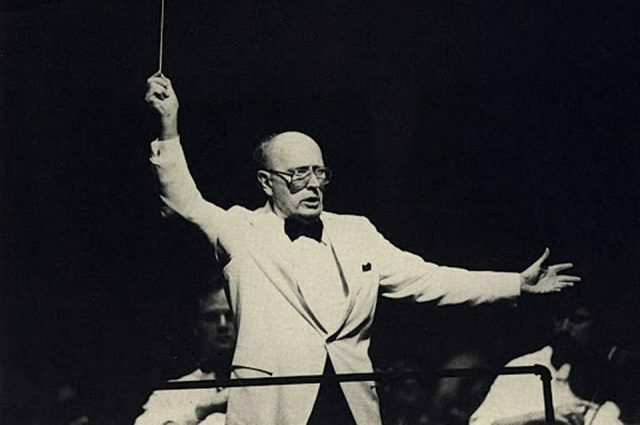 The distinguished conductor led the CSO from 1958 to 1963, was a principle conductor for the Brevard Music Center for 32 years, and served as music director for the Charlotte Opera (now Opera Carolina) in its early days. WDAV had the privilege of interviewing the maestro in 2009 during its residency at the Brevard Music Center. 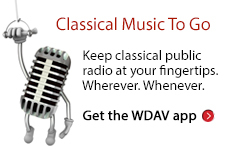 WDAV’s Frank Dominguez chatted with Janiec about his love for Strauss’ Don Juan and passion for the music.